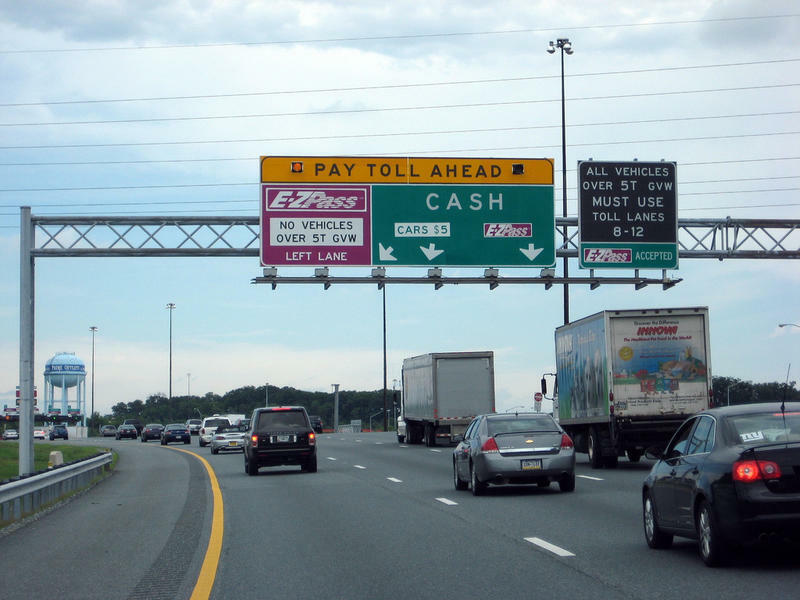 It's the first toll increase since 2009, when it went from $1.25 to $2. Drivers who frequently use the Turnpike can choose to purchase an EZ pass, which will cost $24 for unlimited use for three years. Those not already in the program would also pay a $13 one-time fee for a transponder.